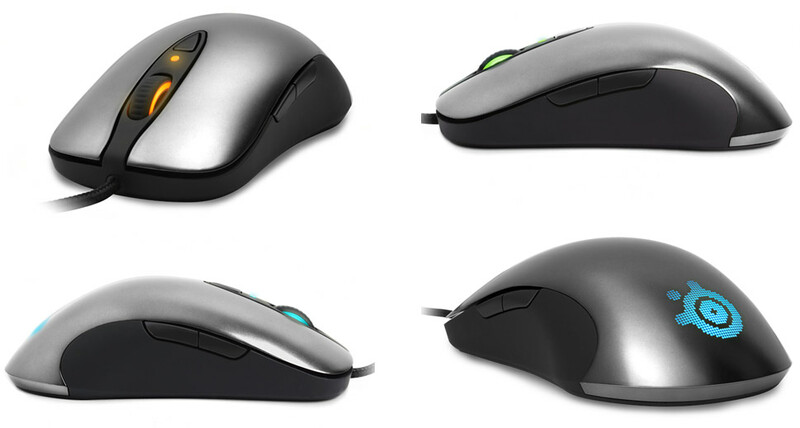 Meet the Sensei - the most customisable mouse to ever hit the competitive gaming industry. 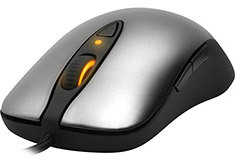 Its 32bit ARM processor allows for the advanced SteelSeries ExactTech calculations to be done directly on the mouse and allows for easy configurations via its LCD screen. Perfected with the world's most successful, professional gaming teams, the Sensei has an ambidextrous design with a metal, non-slip grip coating and three areas of illumination with 16.8 million colour options.